Family Business Succession Planning: What it is, Why is it Important ? 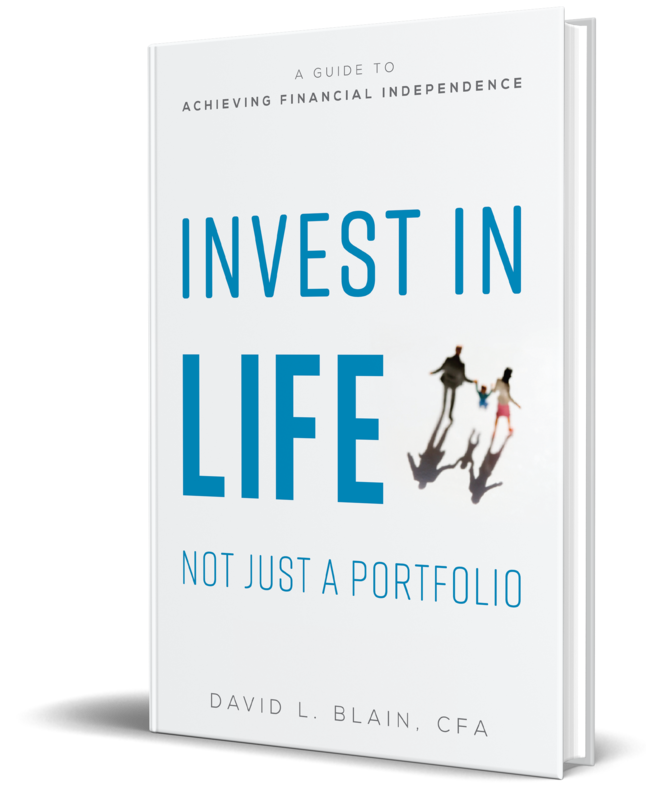 David Blain, CFA has over 20 years experience advising small business owners with how to remain successful for generations. No one likes to think about aging-related issues such as retirement, debilitating illness or death. But, almost everyone agrees on the importance of planning for such eventualities. And, never is such planning more important than when you are the steward of a family-owned business. Developing and implementing a business succession plan is essential to seamlessly passing down the company to future generations. It’s not difficult, but it does require careful thought and a business-like approach. While family-owned businesses share many positive attributes, they also face many of the same challenges to success. It’s important to note that only one third of family businesses survive to a second generation and only one third of those survive to a third generation (the so-called Rule of Thirds). So, what are the secrets to maintaining a successful family-owned business? 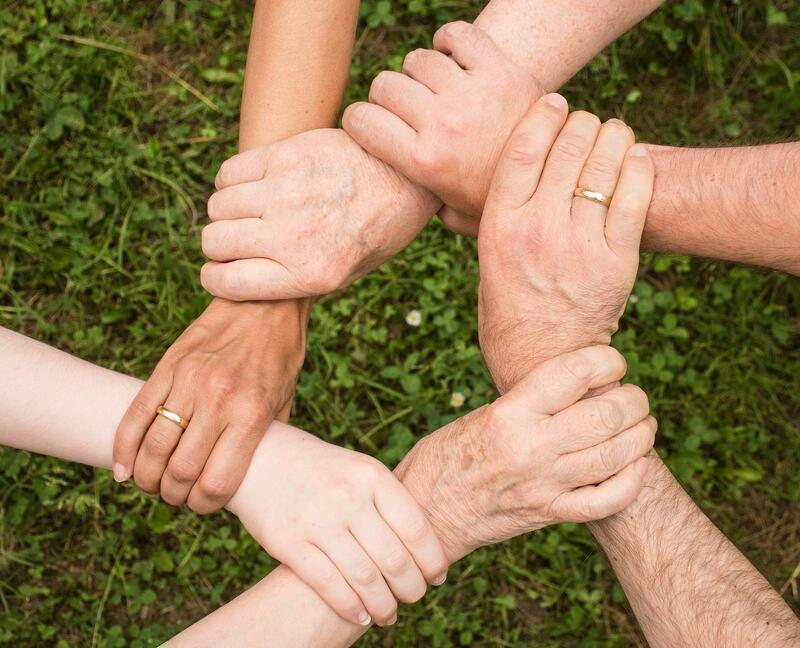 Successful family-owned businesses have certain common characteristics. For example, they don’t represent any specific industry or sector and are typically flexible and innovative. Also, the current owners have respect for founders, maintain a strong historic business culture and rely heavily on their reputation for integrity. Additionally, many family-owned businesses utilize outside board members and managers. Finally, successful family-owned businesses have a well-designed succession plan in place. What to consider when creating a succession plan? There are several things to keep in mind when contemplating a succession plan. First, determine if you want to be a family-first business or a business-first family. Then plan early. A succession plan should be created before or simultaneously with the business plan. Be sure to involve appropriate family members in discussions and don’t be afraid to talk about money. Always look at the family realistically and think like a business. When choosing successors, make sure they are qualified, then train them and work with them. Consider getting outside, unbiased help from a trusted advisor if necessary. Of course, once a business succession plan has been developed it must be implemented. So, what needs to be done to ensure the successful implementation of the plan? The following steps are a good place to start. Hold a family meeting. Keeping the family engaged (including those family members who have no day-to-day control) is critical when developing a succession plan. A family meeting will ensure that everyone is up-to-speed on what is happening with the company and can help prevent possible litigation during the succession process. It is also a chance to identify what’s really important to the family (keep the business in the family, sell all or a portion of the business, take the business public). Define objectives. Once you have determined what’s important in relation to the future of the company, define specific objectives and create a vision statement. Having solid objectives will help ensure smooth implementation of the succession plan and a vision statement will define for future generations the direction company management should take. Determine ownership, control, and management succession. Some families may wish to sell all or a portion of their company thus relinquishing or diminishing their level of ownership and control. Whatever the case, it’s essential that ownership and control issues be spelled out clearly in the succession plan to ensure a smooth transition. In some cases, family-owned businesses are managed by outside professionals who provide CEO- or CFO-level expertise (In others, family members have complete control over day-to-day operations. In either case, creating or updating a succession plan may require identifying, hiring and training one or more individuals to assume leadership positions within the organization. This part of the process should include reviewing and possibly updating wills, trusts and insurance policies. Valuation and tax planning. As you create your succession plan; it’s a good idea to have the company valued by a professional. Having a true value will allow your wealth advisor to plan for possible costs related to succession (taxes, ownership or management buyouts, fees related to a possible sale of the company, etc.). As mentioned, you must take into account possible tax consequences. For example, if ownership of the company is transferred as a gift, taxable gain will be calculated on a carry-over basis based on the original value of the company. If ownership of the company is transferred upon the owner's death, the taxable gain is calculated based on the fair market value of the company at the time of death, not the fair market value at the time the company was founded or purchased. There will certainly be capital gains tax issues if the company is sold. Take a team approach. While very manageable, succession planning can be complicated and requires difficult choices both personal and professional. That’s why succession planning must be part of an overall wealth management plan. That means involving your investment, tax and legal advisors. A successful business succession plan will benefit not only your family, but all of those who have helped your company grow through the years. Employees, clients, lenders, and suppliers all play a crucial role in the success of your company. A well-crafted succession plan emphasizes your commitment to the long-term growth of the business and will engender confidence among these key players helping ensure the continued success of your company.